Our mini's program is designed to have your child dancing with joy. Watch you child twirl, leap, skip & gallop around the room, meet new friends and gain confidence. Our petites program is designed to have your child dancing with joy, you will notice their confidence & technique improve as they are guided by our experienced teachers through a variety of dance techniques. 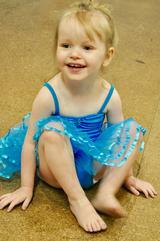 Our juniors program will instill a love of dance in your child. 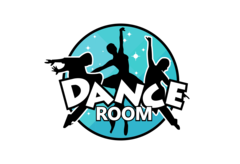 You will notice their dance skills and technique advance and their confidence improve, in a nurturing and inclusive environment. You can see the passion our teens have in their dance classes. We want to encourage health and fitness, self awareness and self discipline in our students at a vital stage in their development. Dancing provides physical & mental refreshment and relaxation for teens. Your child will benefit from the friendships made and also be inspired and motivated with our amazing teachers. It's never too late to start dancing.